This Mother's Day, we celebrate our moms! A day just for them, to tell them we love them. 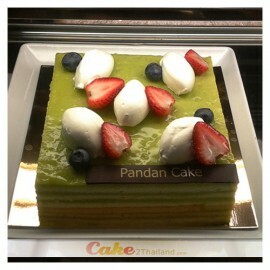 A day full of surprises ... There is so much to do to please them! We are already a few days away from Mother's Day and you will not have time to go to the kitchen and make a cake yourself? 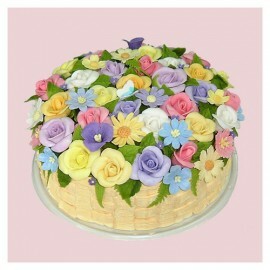 Still looking for a mother's day cake? 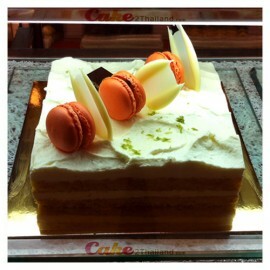 Do not panic, there is still time to give her a little surprise. 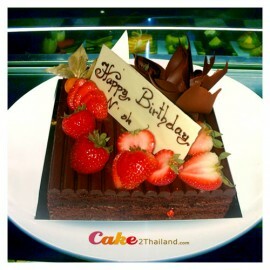 If you're planning to treat your mum this Mother's Day, don't forget to send her a delicious cake from Cake 2 Thailand ®. Happy Mother's Day to all the moms! 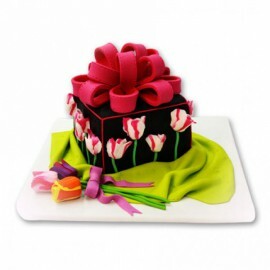 Tulip Box Cake is a very special for your loved ones Birthday with our 3 pound vanilla cake. 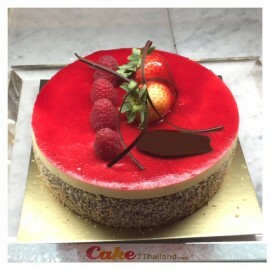 Free delivery by CAKE 2 Thailand ® - Tulip Box Cake is Only delivery in Bangkok. 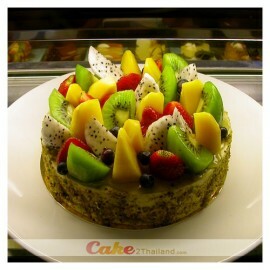 - Please order 2-3 days in advance before delivery date. - Free gift card with personal message. - ..